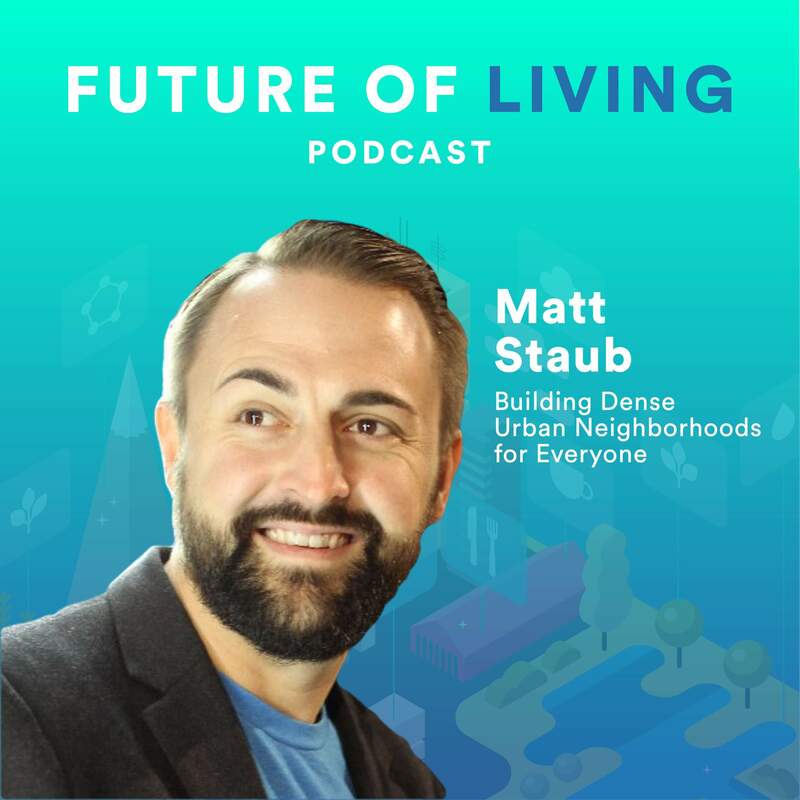 Matt Staub (@staubio, TW) expects that in the not-so-distant future urban neighborhoods will see an even greater influx of residents than is already being experienced. The pace of automation replacing traditional jobs will gut rural and exurb towns, driving those residents to nearby metros in search of work. In Staub’s opinion, this means we have to think more broadly about the definition of affordable housing. Matt Staub serves as Kansas City Parking and Transportation Chair and Commissioner of the Kansas City Streetcar Authority. He describes himself as an urban advocate and outspoken civic leader, taking a no-nonsense approach to improving the quality of life for citizens and visitors. 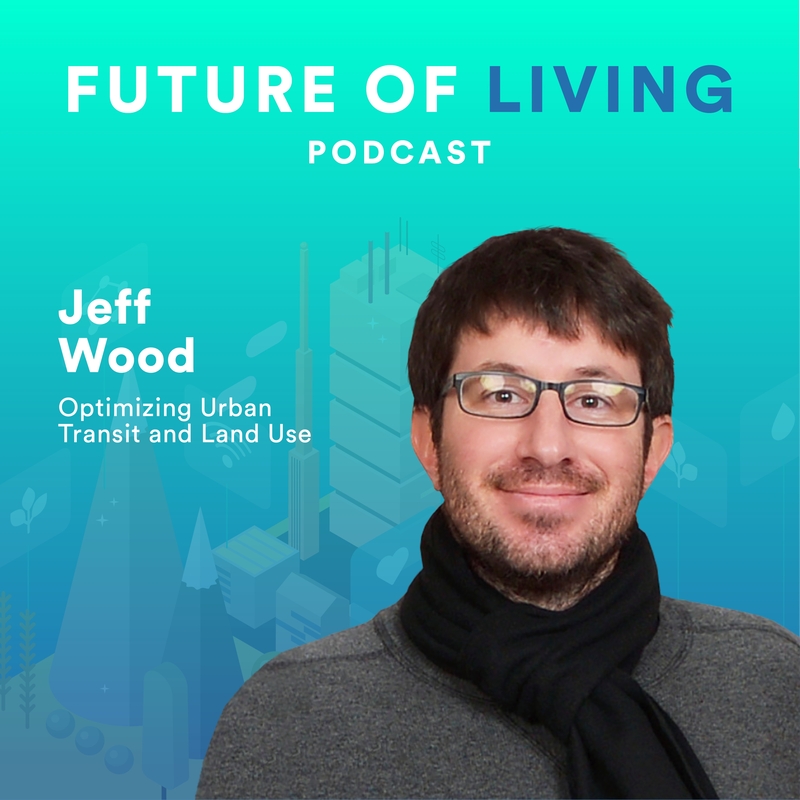 The importance of “naturally occurring” affordable housing. What “housing a la carte” means and how it will shape future neighborhoods. The opportunities available to City Planners as the makeup of urban neighborhoods rapidly evolves. We highly recommend following Matt on Twitter, @staubio. His Instagram, also @staubio, is also full of delightful urban and transportation oriented eye candy. 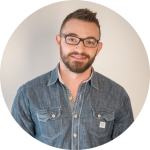 You can learn more about his marketing firm, Proxima at https://findproxima.com, and more about Matt on his LinkedIn page.